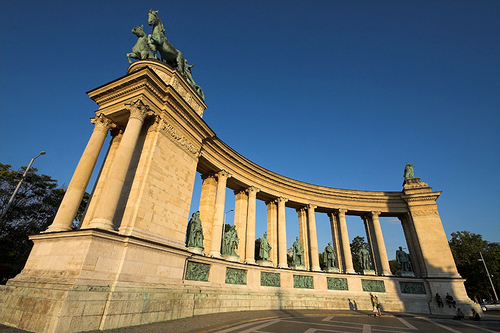 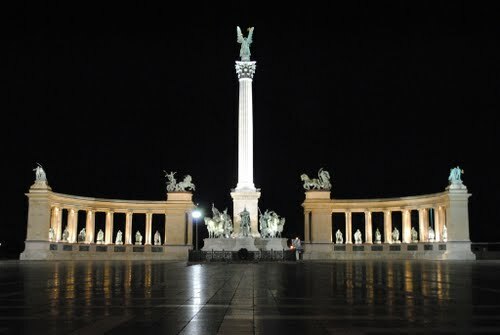 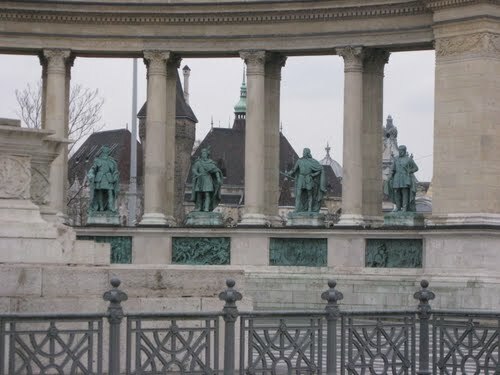 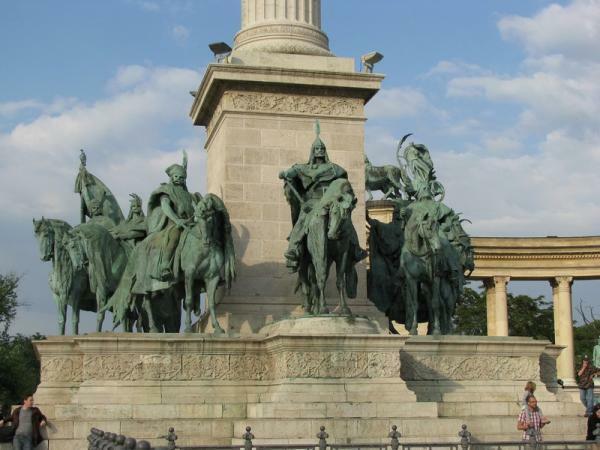 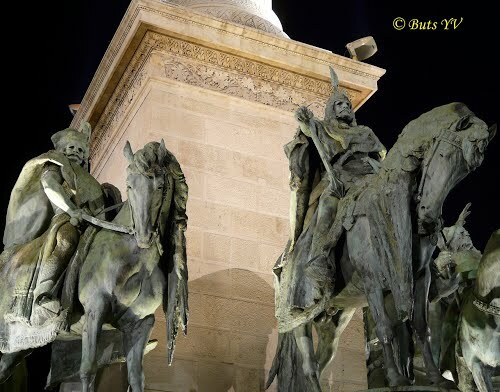 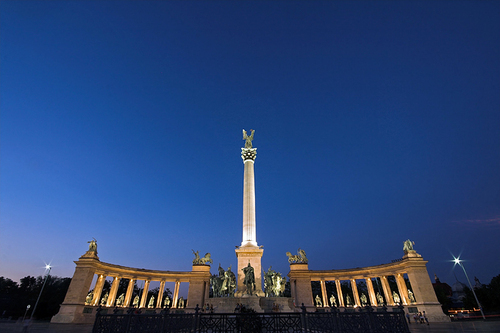 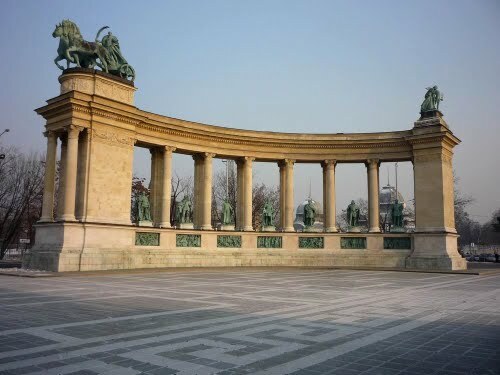 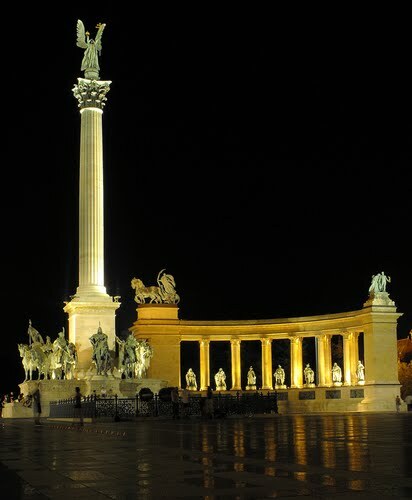 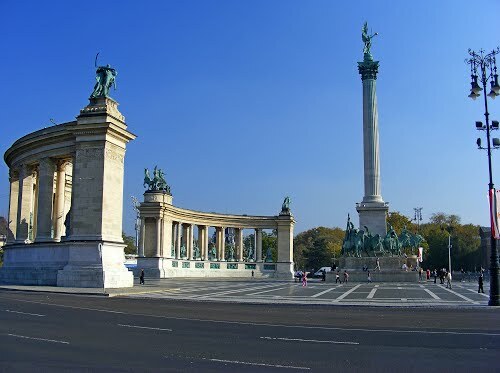 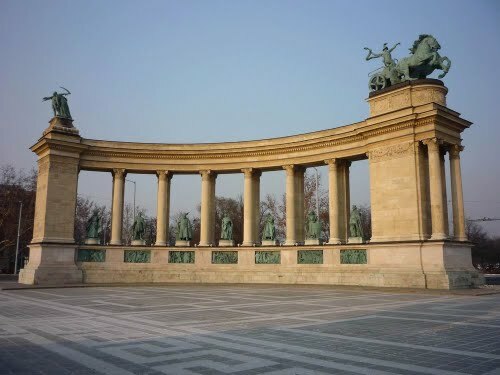 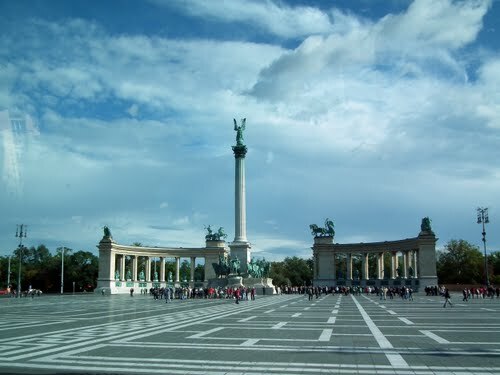 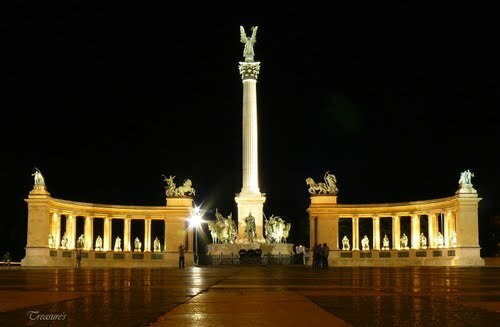 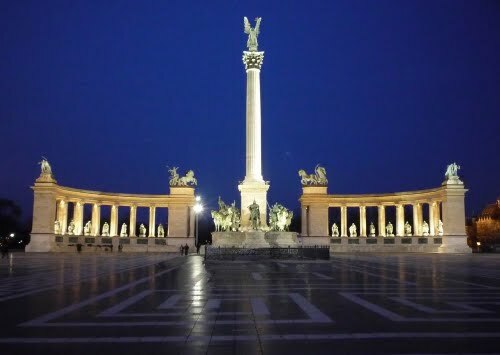 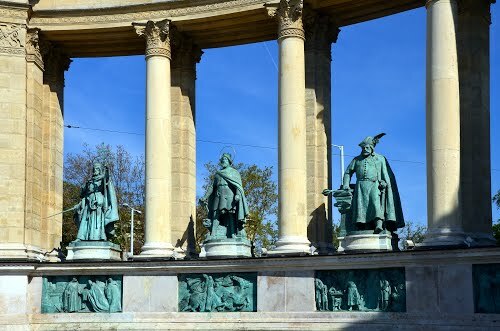 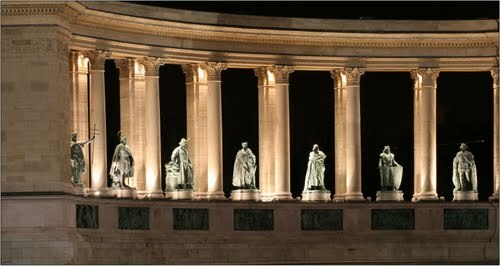 Heroes' Square (Hősök tere) is one of the major squares in Budapest, Hungary, noted for its iconic statue complex featuring the Seven Chieftains of the Magyars and other important national leaders, as well as the Tomb of the Unknown Soldier. 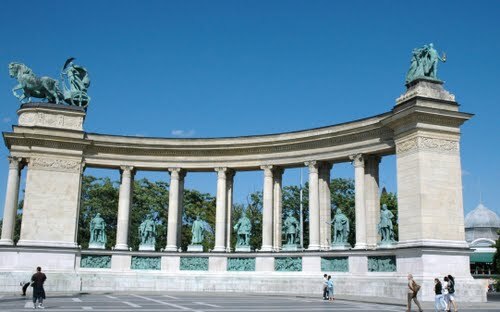 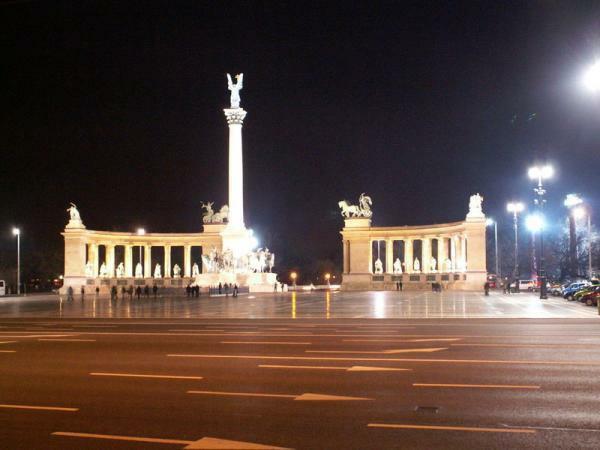 The square lies at the outbound end of Andrassy Avenue next to City Park (Városliget). 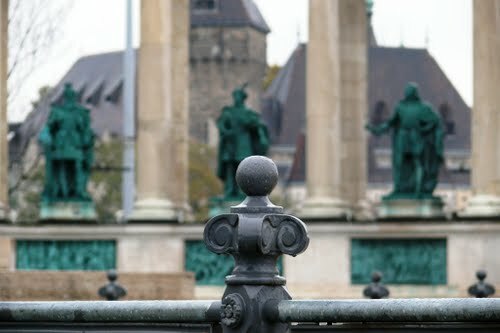 It hosts the Museum of Fine Arts and the Mucsarnok. 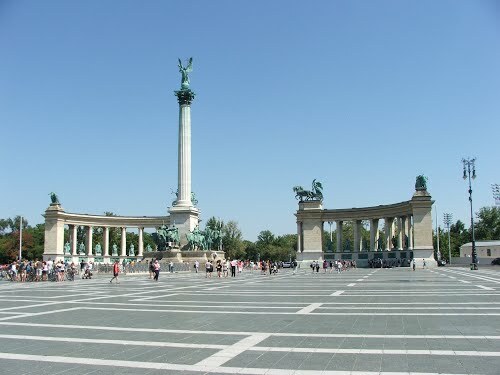 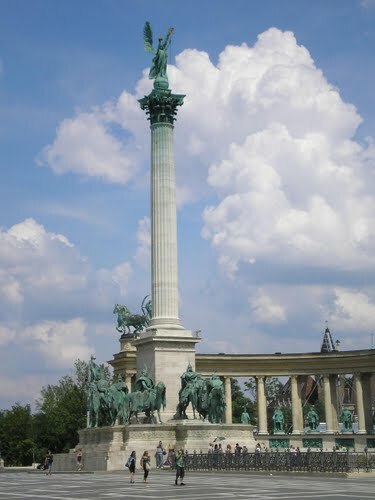 The square has played an important part in contemporary Hungarian history and has been a host to many political events, such as the reburial of Imre Nagy in 1989. 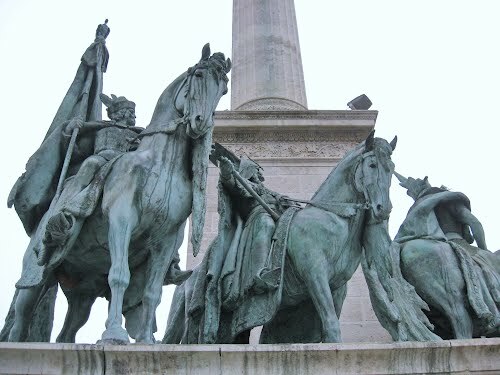 The sculptures were made by sculptor Zala Gyorgy from Lendava.